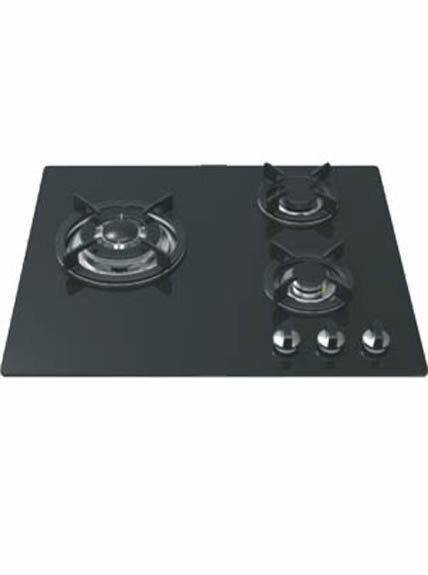 Double burner gas stove, installed on the concave cupboard, is in the same level with kitchen cabinet and cupboard. It wins large market share, because it is easy to clean and with little space occupation. 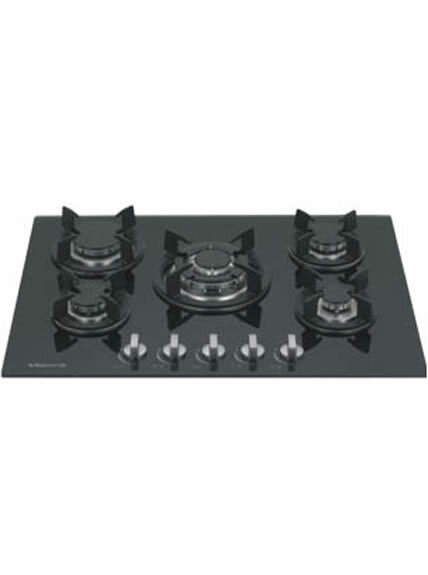 Vanward gas range with 2 burners completes your kitchen. 1. 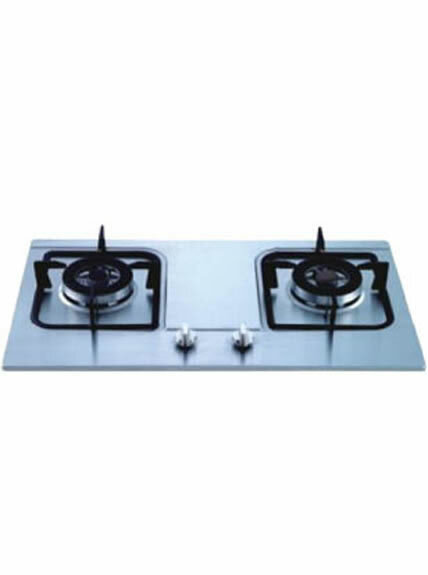 Double burner gas stove is environment friendly. 2. High performance and good quality. 3. Compact size with attractive and discreet design. 4. It is easy to clean. 1. Take off the pot holder, burn caps, closing ring, burner cap seat in turn before cleaning. 2. Use soft cloth or sponge with neutral and non-corrosive cleanser to clean the surface; avoid chlorine cleaner to clean the glass stove surface. Make sure no water enter inside the gas range with 2 burners through water pan or rotary knob. 3. 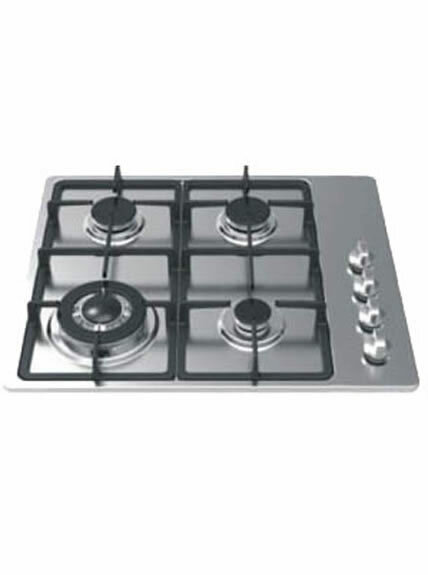 Get rid of the dirt and carbon deposition with thin steel needle for the double burner gas stove. 4. 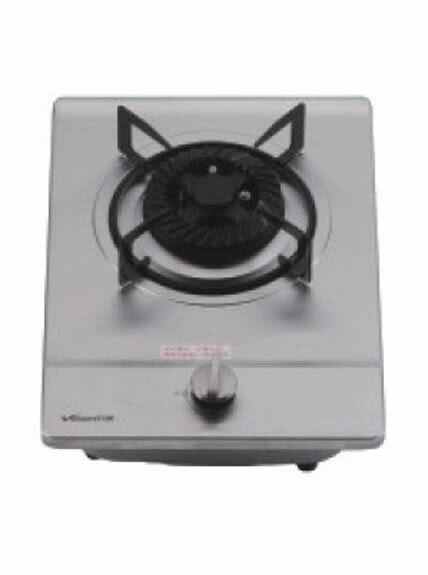 Avoid directly using water to clean the burner cap, nor hard staff to wipe the burner and its coating surface, which may cause serious damage. 5. Replace the burner cap seat, closing ring, burner cap and pot holder in turn.